We provide you the best game-experience with our mature staff who have been with us for years, will make sure you get all the help you need! If you need further help make sure to make a forums post. LordsNetwork has a friendly community with both new and experienced players. The community will help you out if you’re having troubles and the staff is always ready to help you out as well! Our servers are running on the most powerful machines, to give you a smooth gameplay without lag and downtime. Vote for LordsNetwork and get crate keys for every vote. You have the chance to earn awesome stuff with the keys, so be sure to vote on all the links below. For a fully updated list make sure to check the forums or in game with the command /vote. 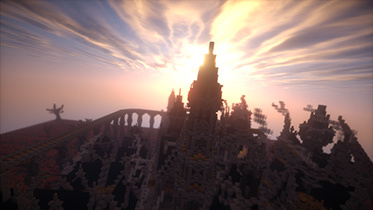 LordsNetwork has some talented builders on the team! 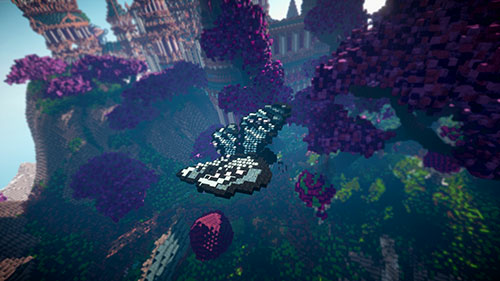 But we are always looking for more make sure to fill out the application on the forums under the staff drop down menu! We promise that you’ll like it, join us now! Do you want to show some love for our hard work? You can do that by donating to the server. In return we give you great ranks, extra permissions or ingame items. How cool is that? Visit our buycraft to see the perks, items and features you get when you donate, and their prices. We reall appriciate your help. Do you like what you see? Register today, it’s free! Our servers, we're sure you'll love them! server is constantly being maintained as well as being updated to most current version, which means we restart our map about once a year. 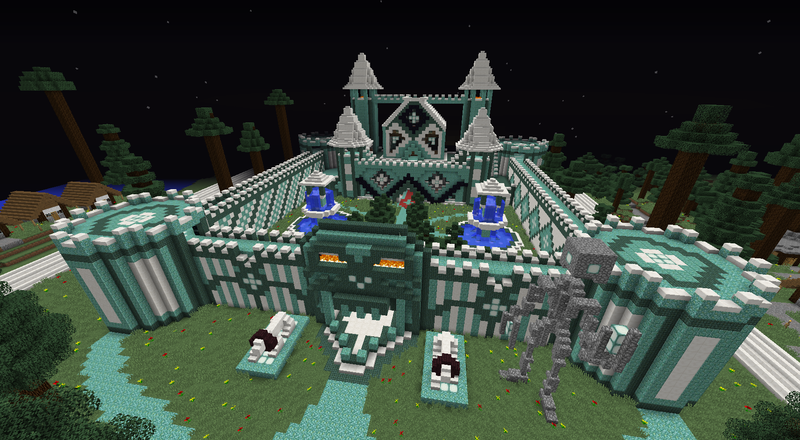 This brings a lot of competion to become to the top faction to take over the world and claim the top seed on our server! Our survival server is for those who want a more laid back experience allowing you to fully experience the game as well as have the extra spigot commnds we all love. 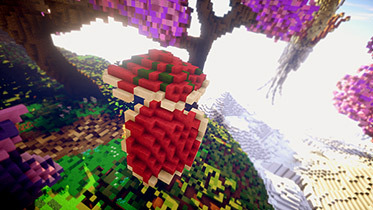 This is the server we all practice our pvp skills or try to become the best on the server using the kits you have earned!